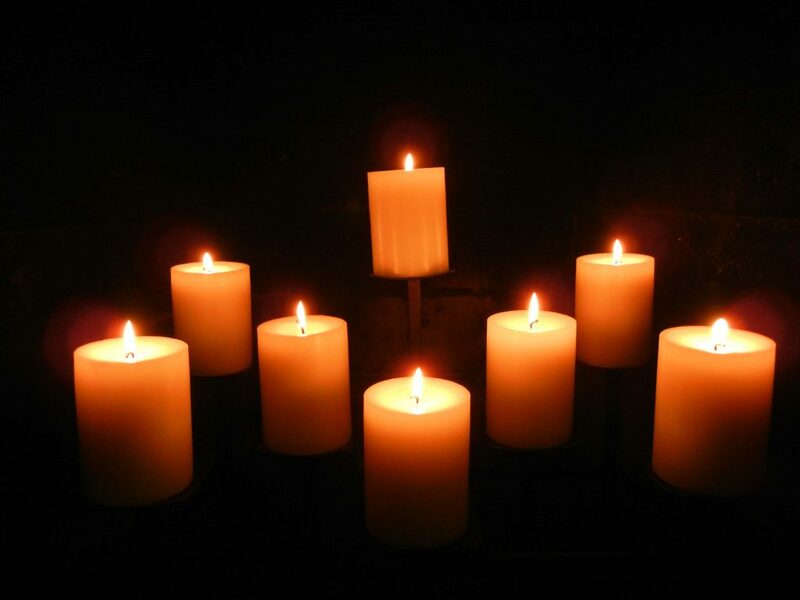 Swein ended his days on Candlemas, February 3rd. Only, Candlemas is on Feb. 2. You’d think that the scribes (monks) who wrote and copied the Chronicle would have known the date of Candlemas. Yet the Chronicle insists that he died on Candlemas, on Feb. 3. Odd, that. Scribal error that just kept getting re-copied? Impossible to know. What else do we know (or not know) about the death of England’s viking king? 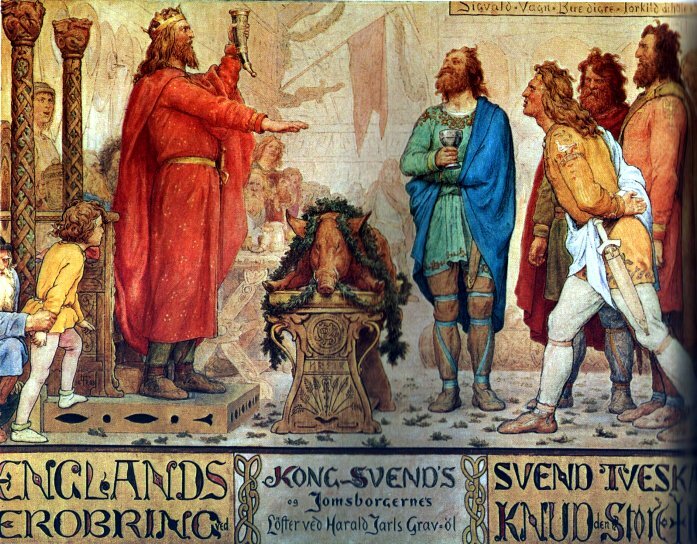 Here is Swein, on the left, celebrating the death of his father, Harald Bluetooth, and Swein’s accession to the throne of Denmark.. The child on the far left, in yellow, is Swein’s younger son, Cnut, future king of England, Denmark and; Norway. Snorri Sturluson, 12th c Icelandic poet wrote quite unimaginatively that King Svein suddenly died at night in his bed. 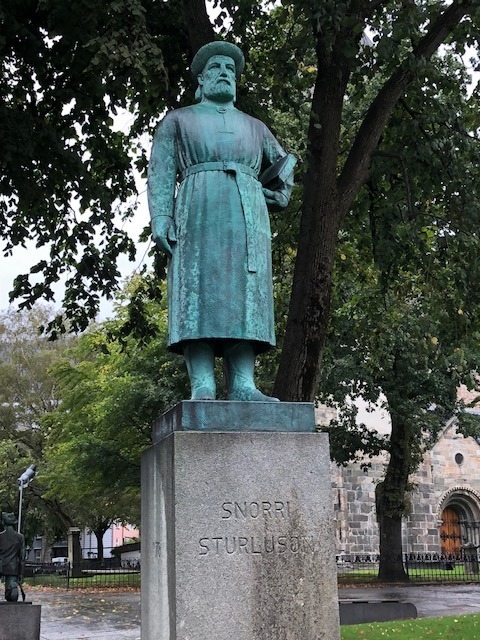 I ran into Snorri Sturluson in Bergen, Norway last fall. Symeon of Durham writing in the early 12th century reported that Swein was buried at York, and this may be some indication that Swein had journeyed there from his camp at Gainsborough, and that he died at York, some fifty miles from Gainsborough. Because Symeon was a Northumbrian, he may have had knowledge of local hearsay that other chroniclers did not have. It seems quite plausible that the assembly Swein was attending, mentioned by John of Worcester, was at York, not Gainsborough. Swein would have gone there to be recognized and crowned at a gathering of the witan under the guidance of Wulfstan, Archbishop of York. (The previous king, Æthelred, had already taken shelter with his in-laws in Normandy). St. Edmund puts an end to the ambitions of Swein Forkbeard. 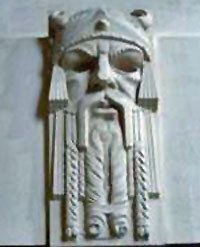 Swein was the first Danish king of England. He would not be the last. This entry was posted in History and tagged Anglo-Saxon Chronicle, Encomium Emmae Reginae, John of Worcester, Snorri Sturluson, Swein Forkbeard, Symeon of Durham, William of Malmesbury. Bookmark the permalink.